One or more photo(s) has been virtually staged. WOW...NEW TO MARKET & PRICED TO SELL! 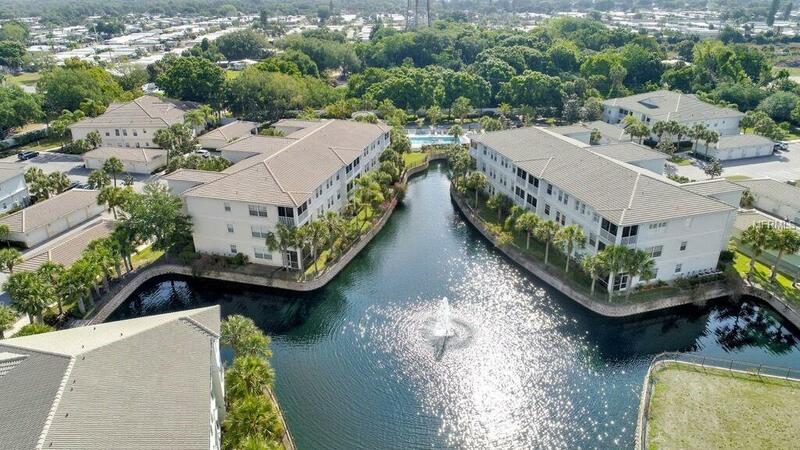 TOP FLOOR, IMMACULATE condo has BEAUTIFUL WATER VIEWS! Freshly painted & spotless so you can MOVE RIGHT IN. This Magnolia Park condo feels so much larger thanks to soaring CATHEDRAL CEILINGS, a smart floorplan and is LIGHT AND BRIGHT. Chefs will love the granite countertops, solid wood cabinets, breakfast bar and sunny breakfast nook. 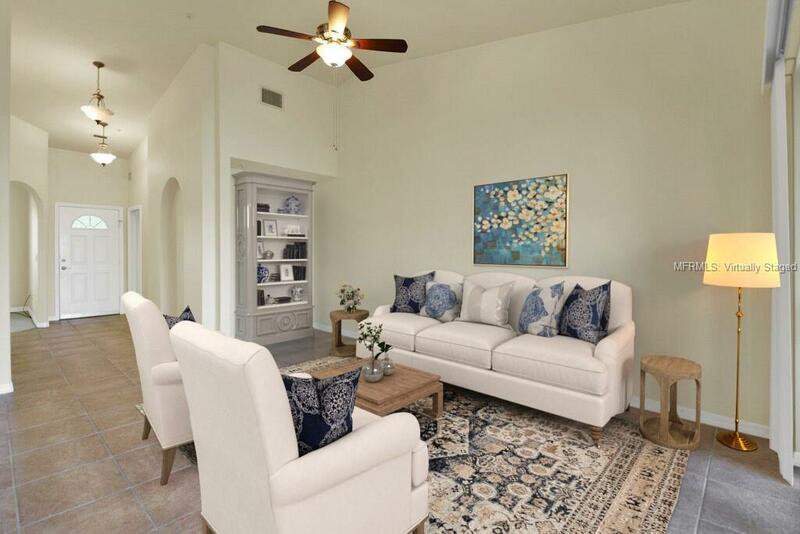 Great room flows to your private lanai where you can begin your day in paradise relaxing by the lake or wrap up your day marveling at the sunset. Stress, what stress? Condo boasts 2 good sized bedrooms + den/flex room/2 baths and the master suite has dual sinks, a large shower and two closets. Bonuses: A private ONE CAR GARAGE, HURRRICAN PROOF lanai sliders, an interior laundry room and additional area (5x8) for all of your storage needs. Love pets? PET FRIENDLY - 2 PETS, ANY SIZE ARE ALLOWED...rare in condos! Not a fan of stairs? Just use the CONVENIENT ELEVATOR. LOTS OF SOCIAL ACTIVITIES! Make new friends in the nearby heated community pool, clubhouse and fitness room. IDEAL LOCATION: only 1.6 miles to historic Venice Island with its beautiful beaches, scrumptious dining, fun shopping and Venice Theater. Also close by is the ever popular Legacy Bike Trail & Venetian Waterway. Only a short drive to Sarasota. 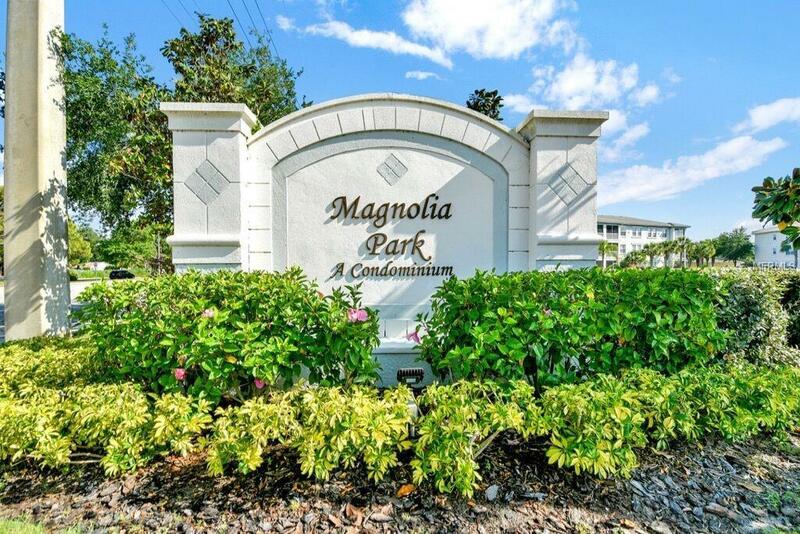 Perfect for snowbirds, year round residents wanting to downsize and would make a great rental property. 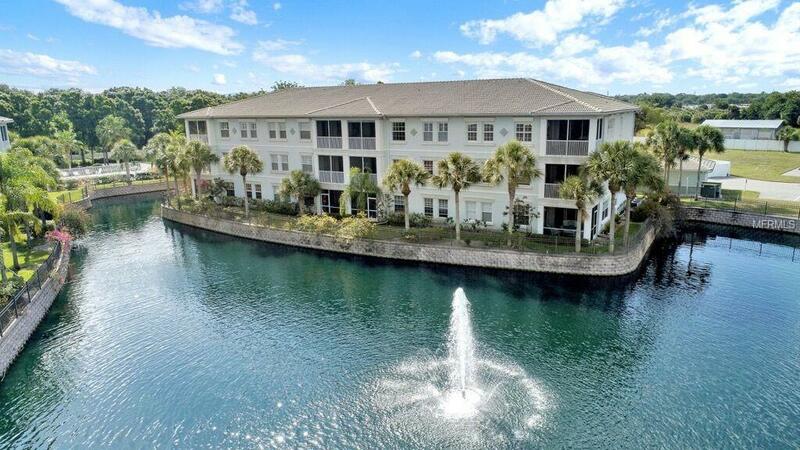 Come make this beautiful condo your new home and start living the carefree Florida lifestyle you've dreamed of! Additional Lease Restrictions Please See Condo Docs For Lease Restrictions. Requires Approval By Lighthouse Property Management. Pet Restrictions No Size Requirement For Owners Pets. Tenants May Not Have Pets.